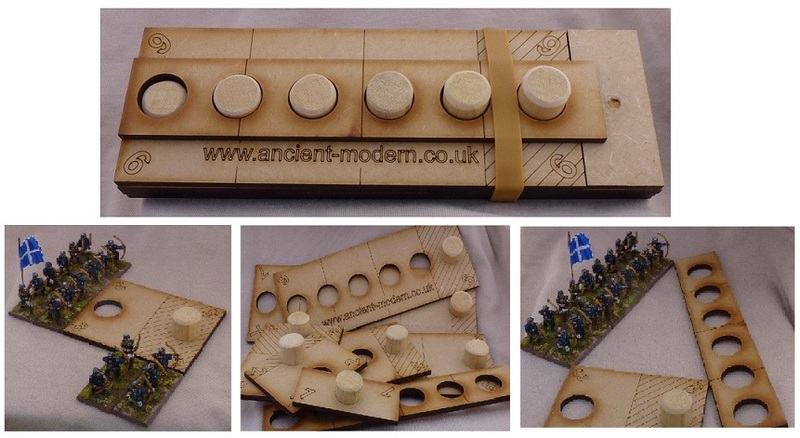 An innovative and exciting new Ancient and Medieval rule set by Simon Hall. 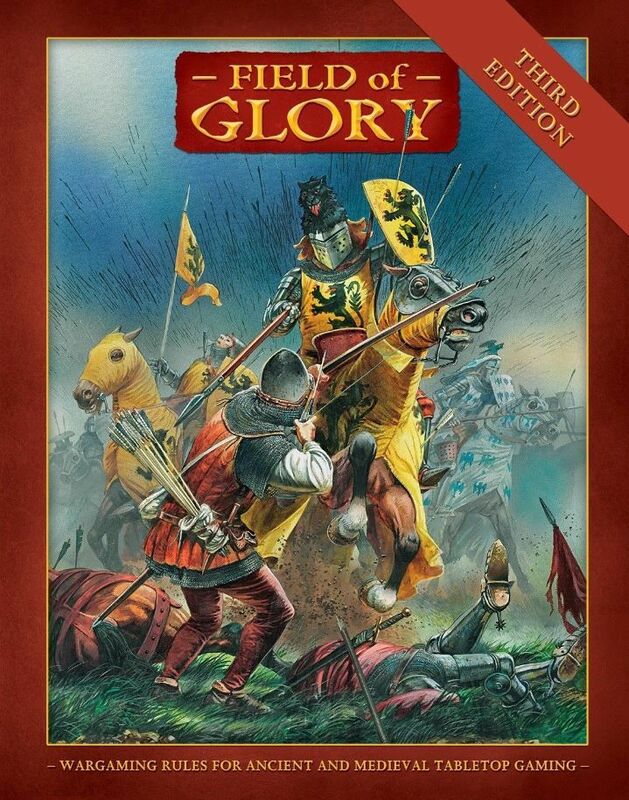 Field of Glory - 3rd Edition Rule Set and Army Lists: Here at last! 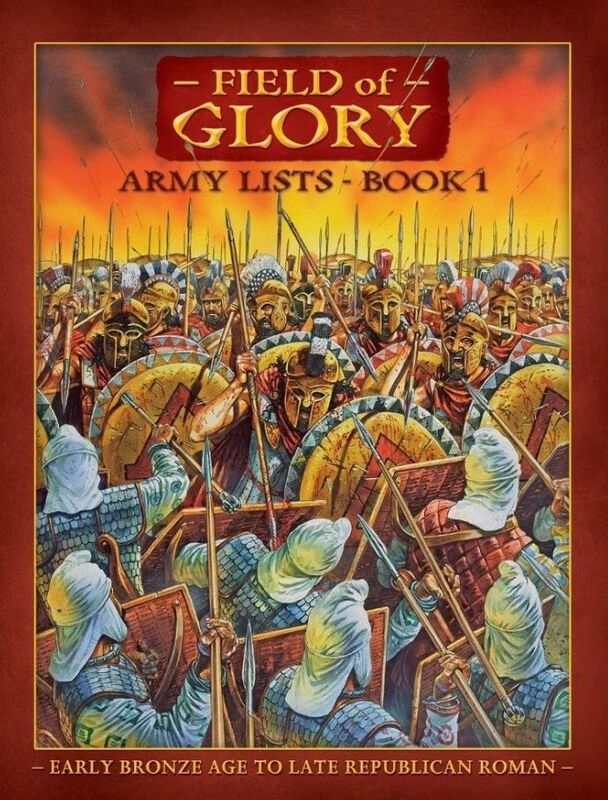 A comprehensive new range of figures for Moslem, Turk, Arab & Andalusian armies and contingents of the early through late medieval periods. 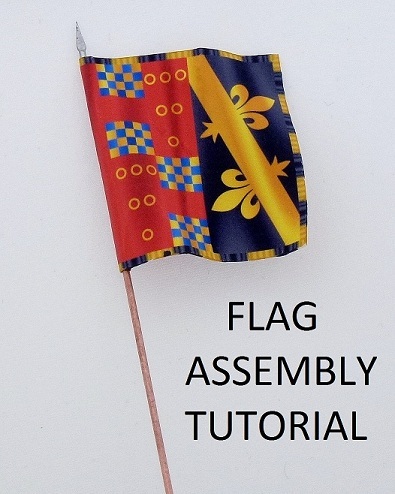 With over 100 new figure codes, most with multiple figure poses, the range is also supported by new camp & baggage models and new 'Battleflag' flag sheets. Never seen our models and want to see what you've been missing! You can now buy a sample pack of Donnington 'New Era' figures. There are two pack sizes available and each contains a selection of figures plus accessories from the various 'New Era' ranges. If you want samples from specific ranges then you can specify your requirement but please note that Donnington 'Originals' figures are NOT available in these packs. 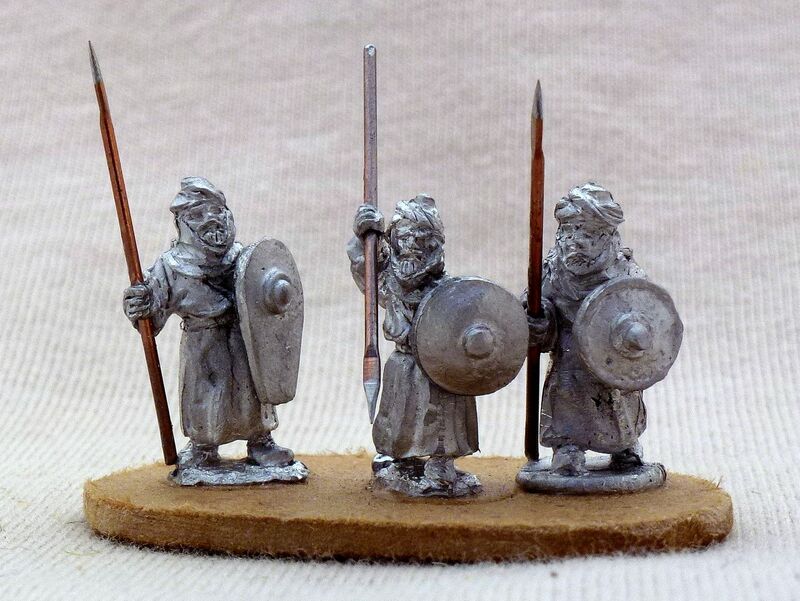 We have a number of fully painted and based Men-at-Arms battle groups ready for immediate dispatch. 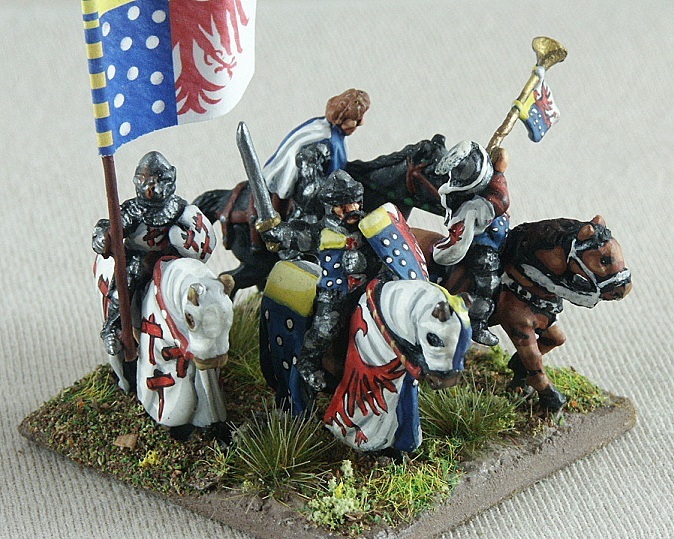 Featuring figures from our Donnington ‘New Era’ 100 Years War range, the battle groups are Ideal for armies of the 13th /14th Centuries. 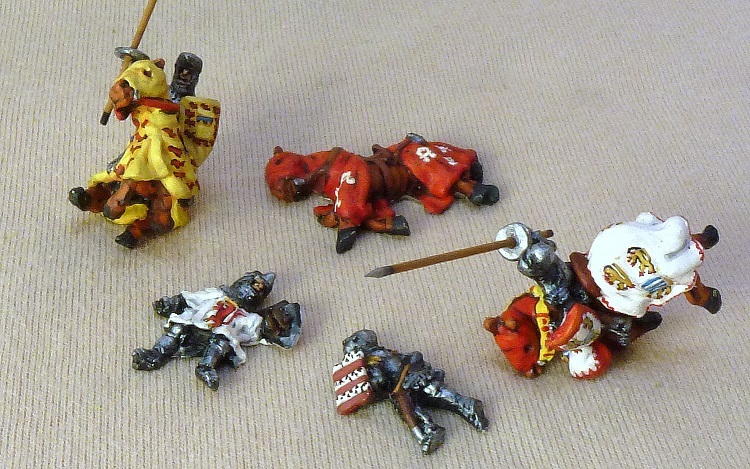 Each battle group has 6 bases of 4 figures (24 figures per battle group). 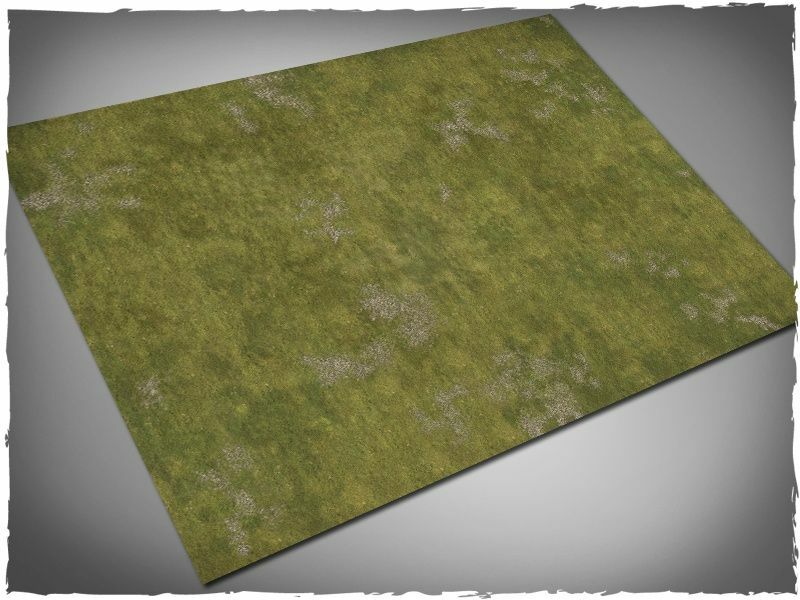 The figures are mounted on 40mm x 15mm MDF bases that have been finished to a high standard with terrain materials. 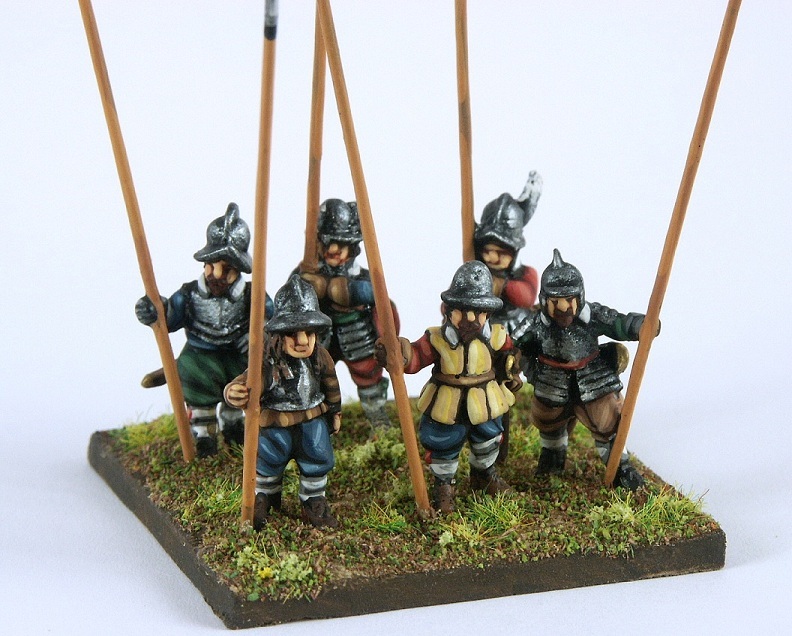 Each base has a flag bearer (flags not supplied – see ‘Battleflags’ to order these) and 3 other figures with sword or pole arm. 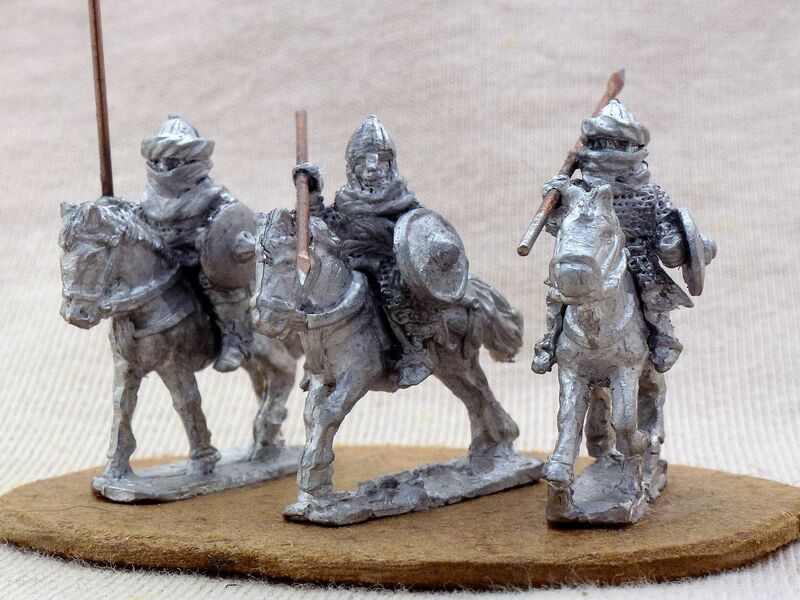 only 6 battle groups (6 x 6 bases) left! 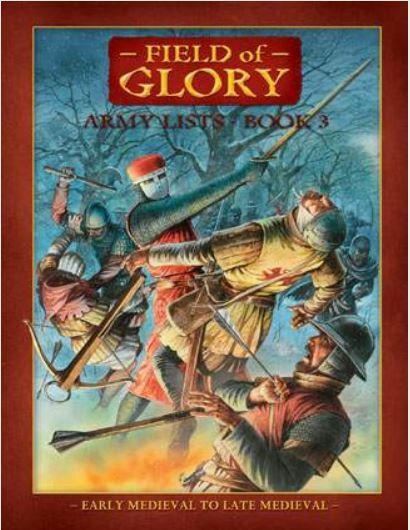 2 x crashing knights falling from horses, 1 x dead horse and 2 x dead men at arms. 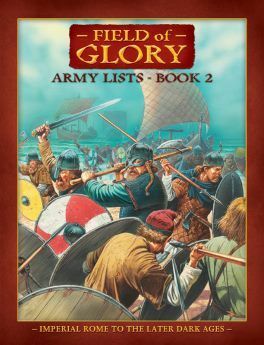 A&M Army Supplies and Xyston Miniatures are pleased to announce that A&M is now the main UK stockist for Xyston Miniatures. The full Xyston range will be available at trade shows A&M attend. Customers are able to order Xyston figures and models direct from the A&M eShop along with their Donnington Miniatures purchases. Click on the ‘Xyston’ tab and all will be revealed. The Xyston ranges also feature on the A&M trade stand. 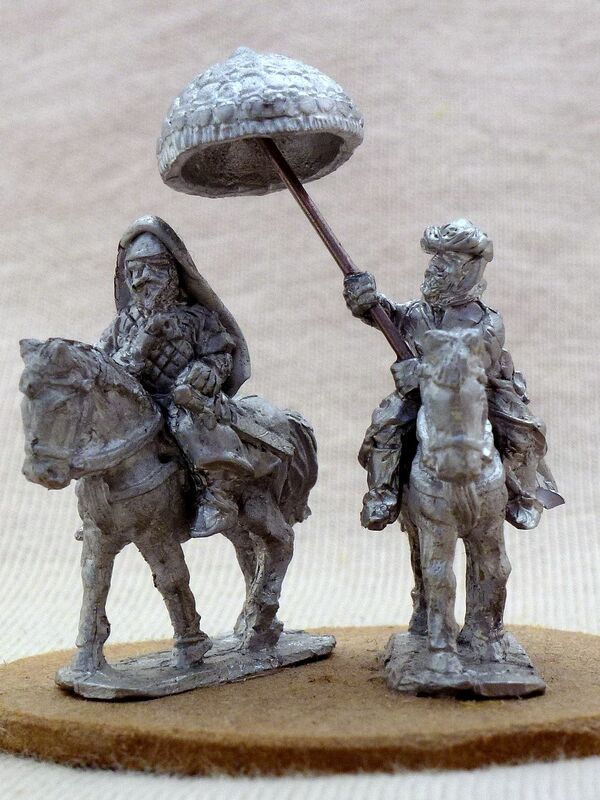 They will be available for inspection and purchase, on the stand, at war-games shows/events A&M attend. Just as for other offerings from A&M, Xyston products can be pre-ordered in the A&M eShop for collection at a specific show. A set of laser cut MDF measures, designed for accurate ‘square’ movement of your troop bases. 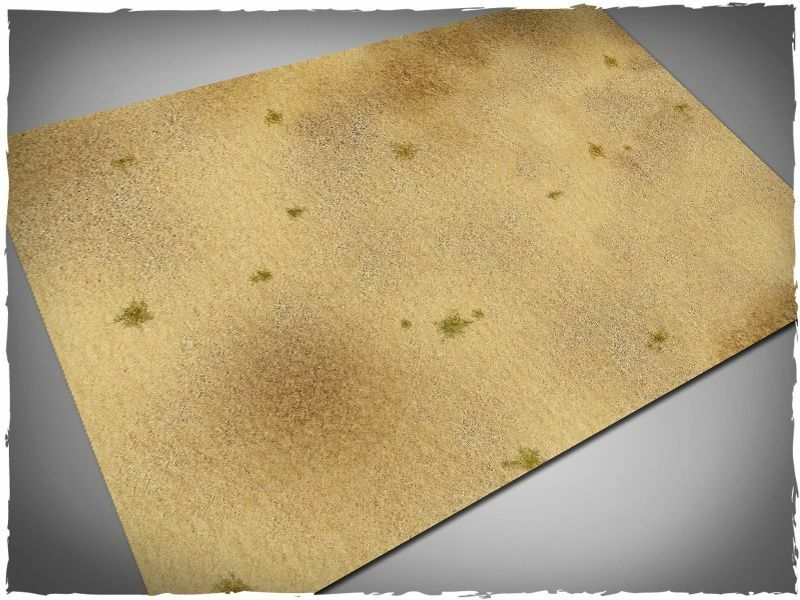 Free set of cohesion markers with each set - Ideal for FOG players! 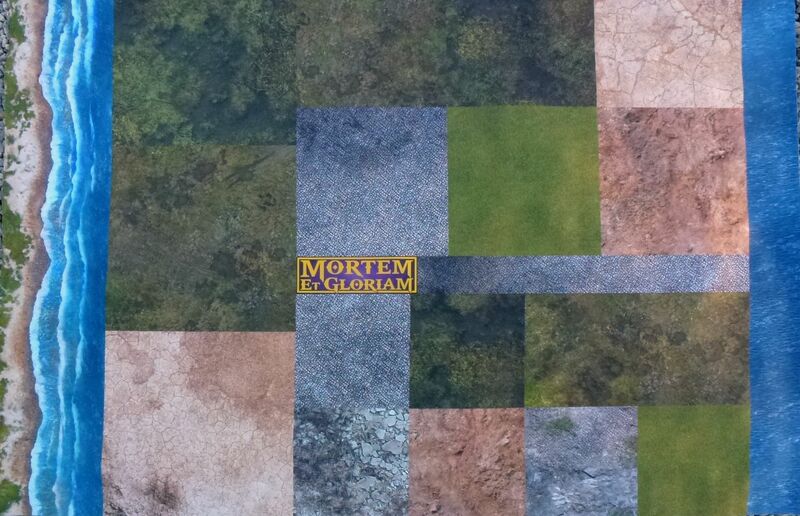 Fully painted miniatures in various scales for Ancient and WWII collectors and war gamers.